Homeowners nowadays prefer to install wood tiles in Singapore, but most of them remain unaware of their specific features and characteristics. Wooden tiles are usually not water resistant and may not be suitable for humid areas. In a humid country like Singapore, wooden tiles often attract the growth of mold. There are a range of porcelain tiles that are also considered wood-like tiles in Singapore. 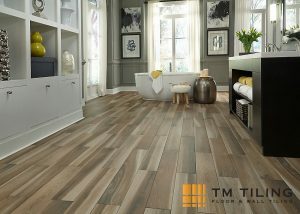 These porcelain tiles are often layered with different designs on the surface in order to achieve a wood-like texture. 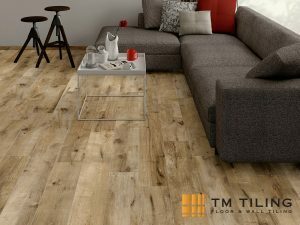 When choosing tiles that look like wood, it is important to consider opting for more environmentally-friendly options like the ceramic wood tile in Singapore. While this type of tile might seem alluring to some, it is important to note that ceramic tiles need to be properly maintained in order to prevent discolouring or staining. Parquet floor tiles are considered the most popular choice for those who prefer low maintenance wood-like tiles. However, if you want eco-friendly tiles that can withstand the adverse effects of Singapore’s hot climate, then parquet tiles are the best option for you. Most parquet floor tiles nowadays can accurately imitate timber and its entire aesthetic, so much so that they do not look like faux wooden tiles at first glance. 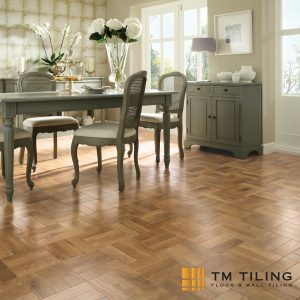 With its low maintenance and cost friendly features, parquet floor tiles remain a popular option for most homeowners. Why Should You Choose Wood-like Tiles for Singapore Flooring? Wood-like tiles are waterproof and are highly resistant to the growth of molds, unlike real wooden tiles that do so especially in environments where there is air conditioning. Wood-like tiles are also resistant to wear and tear. While wooden tiles may wear off very fast due to humidity, tiles that look like wood remain in good condition even after several years. As wooden tiles are more susceptible to scratching, it’s not a surprise that most homeowners find that its outer covering also easily peel off. Wood-like tiles are entirely different in this regard as they are less prone to such damages. Wood-like tiles are heat and fire-resistant. Wooden tiles are quite difficult to You can’t clean scrub off tough stains easily with a cloth, unlike wood-like tiles. Oftentimes, they need to be chemically treated to remove the stains. Wood-like tiles are generally more eco-friendly. Thinking of getting new tiles for your home renovation? 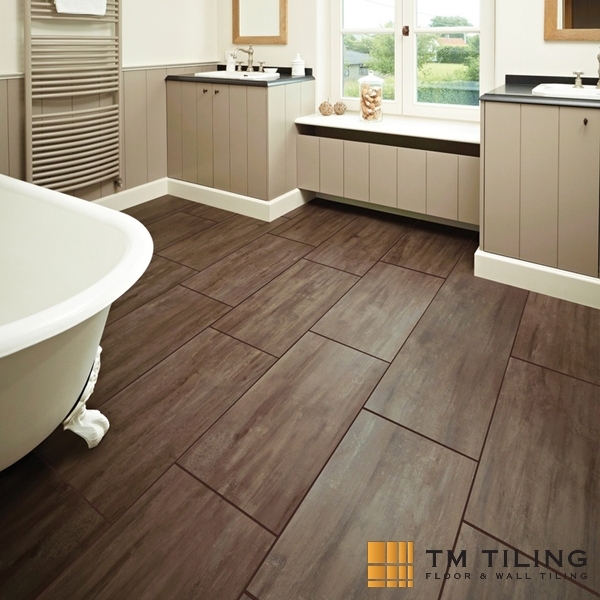 At TM Tiling Singapore, we deliver quality tiling services. Browse through our past tiling projects for wood tile design inspiration. We conduct a thorough inspection before any tiling job and deliver top-notch service from HDB BTO flats to commercial areas. Contact us now to speak with our direct tiling contractors – Call us at +65 6653 5655 or email us at enquiry@tmtiling.com. Our team of tiling experts will get back to you as soon as they can.